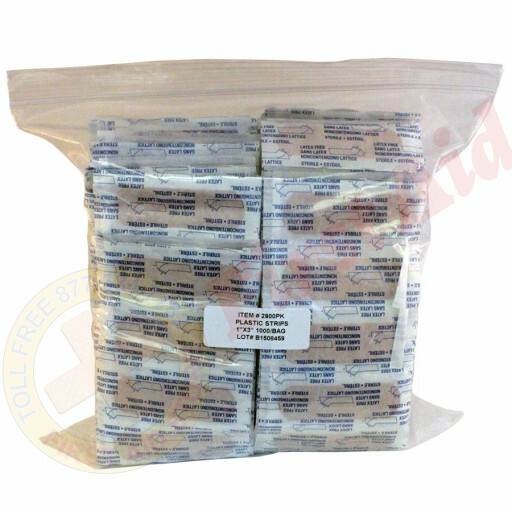 Prostat First Aid plastic adhesive bandage provides protection for everyday cuts and scrapes. 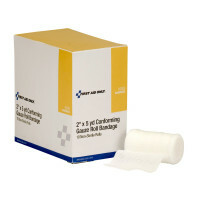 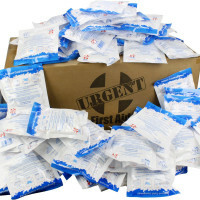 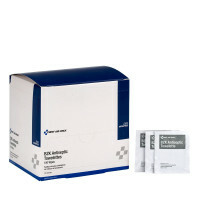 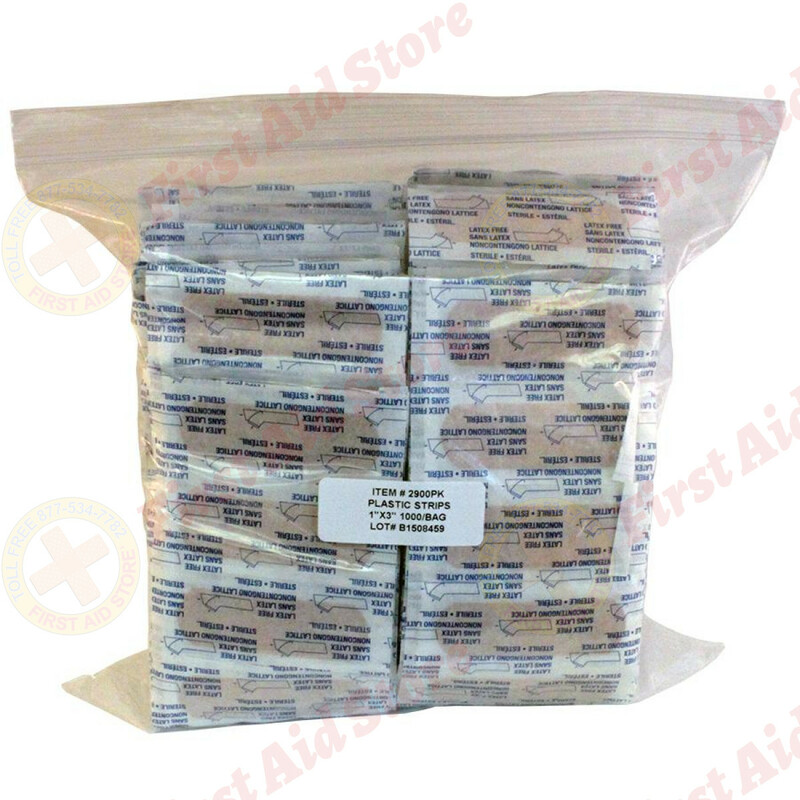 These 1" x 3" plastic bandages are packaged in a large reclosable poly bag which fits all brands of first aid cabinets. 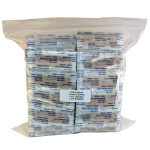 The Adhesive Bandage, Plastic 1" x 3" - 1000 Per Bag.